Bass Perfection Active Noise Cancellation eliminates up to 99.8% of background noise in the frequency range that matters the most: Bass. In-ear design eliminates mid- and high frequency noise. The result is powerful, detailed bass and balanced frequency response - in any noisy place. 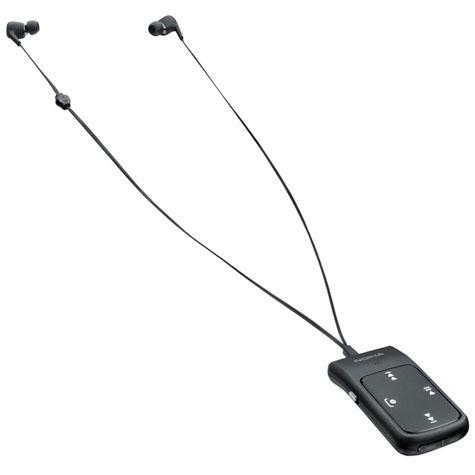 Enjoy the freedom of wireless music and calls and keep your hands free as you talk. aptX™ enabled for high quality Bluetooth® Stereo Audio.